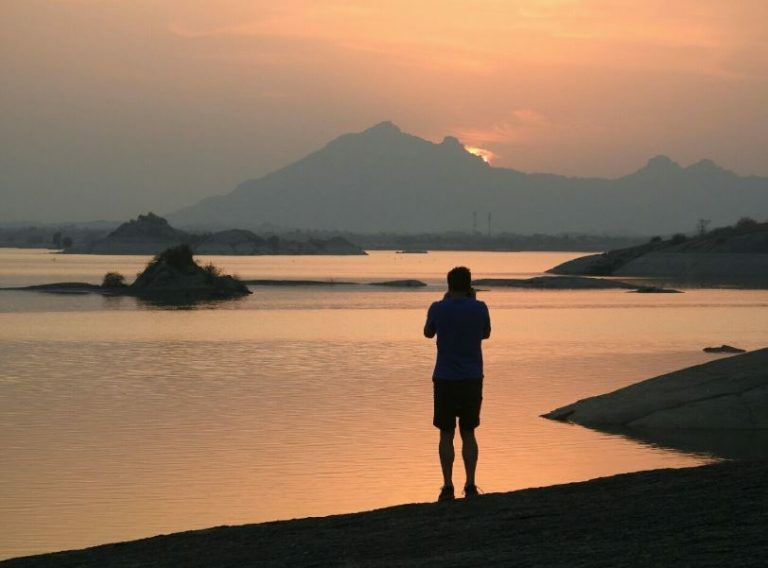 One way of exploring Rajasthan is walking through the ranges of Aravali through its steep and winding roads adding an adrenaline rush in its own way. Another, perhaps more exhilarating and exciting way is to peddle your way through the rough roads to the top. Adventure sports are the recent, vibrant feathers added to Rajasthan’s colourful cap, or should we say turban of tourist activities. Rajputana Adventures, being one of the oldest and leaders for hosting adventure tours offer so much to choose from trekking, walking, hiking, wildlife leopard safaris and the list goes on. Here is a short sum up of the activities and what they have to offer. While moving in a vehicle through the rough roads, visiting local villages, forts and temples is always a comfortable take for everyone, it may not be an ideal mean for some who like to travel and get indulged with the nature and appreciating its beauty while on the move and stopping anywhere they wish, conversing with the locals, capturing scenic images or just soak in the scenery. This is where the Bicycle comes in: the best way to experience the way you want and the way it should be. Numerous companies are actively hosting bicycle tours, most of which are guided tours with a safety vehicle with them to carry the bicycles when the rider is tired or exhausted. There are tours ranging from short day trips to long trips including 3-10 days depending on the rider’s preference. Most popular tours include fixed departure tour with wildlife leopard safari. In this tour, you get to move through the untouched rural routes through the local villages to the ancient temples and ending up at a beautiful camp location known as Godwad Leopard Safari Camp. Rajputana Adventures have such unique route(s) in their menu of Adventure tours. Rajasthan is a place blessed with beautiful ranges of Aravalis. These mountains are oldest in India and a promising adventure spot for people who love an adventurous touch to their monotonous routine. Lovely villages, magnificent tribal people, lifestyle and culture, captivating wildlife are the main highlights of Trekking and Hiking in Rajasthan with Rajputana Adventures. 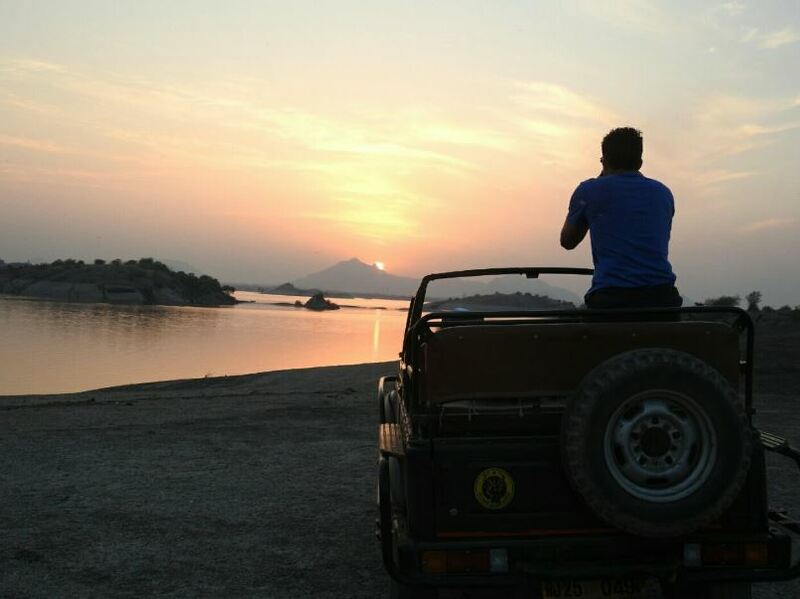 In short, if you are looking for an adventurous trip and a close encounter with nature and wildlife with a mix of local traditions of rural Rajasthan, Rajputana Adventures is your ideal travel partner. With the experience of hosting numerous tours and professionally well aware of the local routes, you are guaranteed to have an adventurous ride. 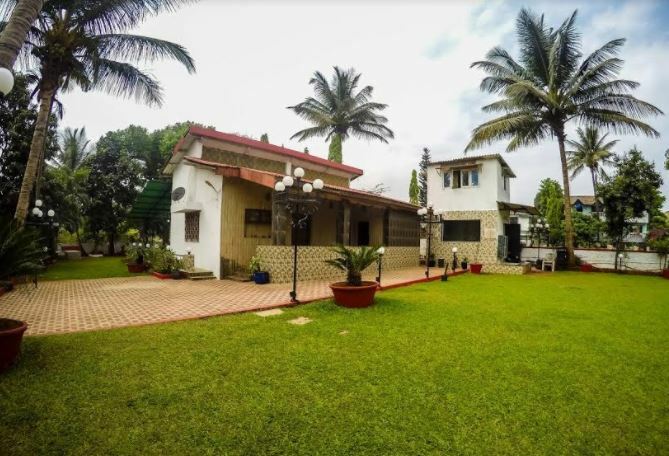 AlSO READ Manasi Bungalow, Lonavala; A Pet friendly villa where you can spend your weekends.